The sun is shining. The smell of barbecue fills the air. The birds are chirping. But here in Springfield, MO, they’re not just any birds. They’re Cardinals. I’m talking about the Springfield Cardinals, baby. 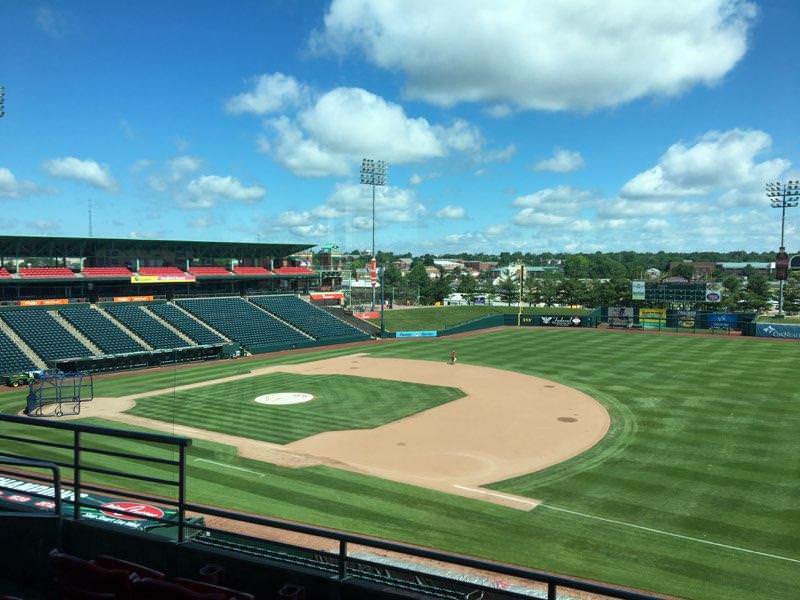 At TVBS, we held a raffle for four lucky employees to have the opportunity to watch the Springfield Cardinals tonight as they take on the Arkansas Travelers at Hammons Field. It’ll be an exciting experience for our employees to relax and have a blast! 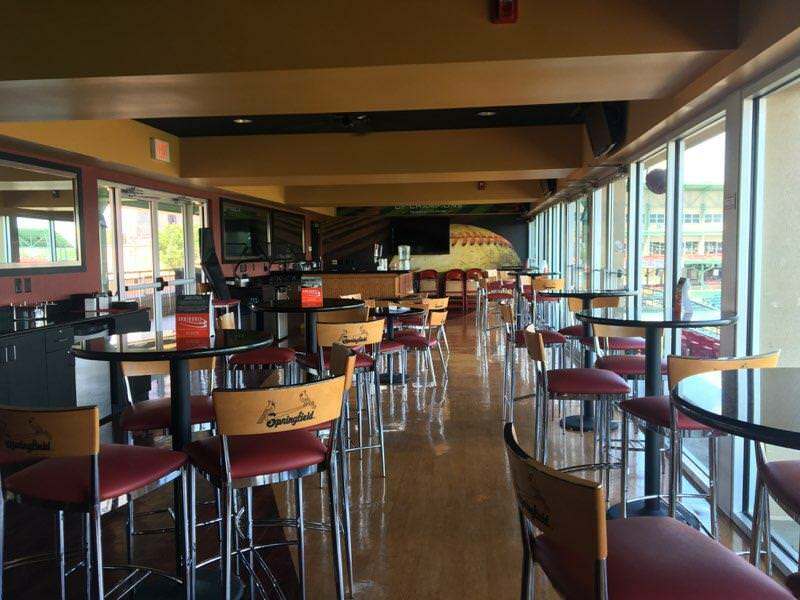 They will be sitting comfortably in the Cardinals Champions Club which features two 60” flat screen TVs and four 32” flat screen TVs. 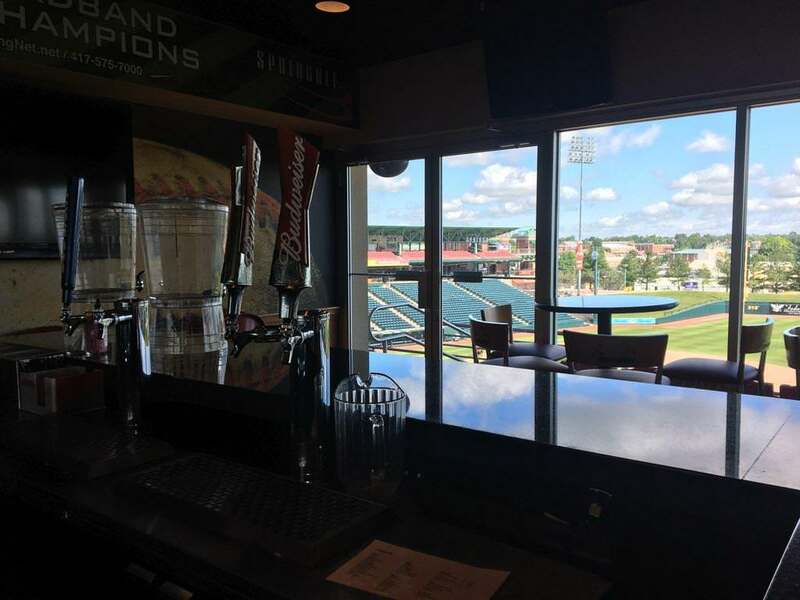 It is located on the suite level along the first base side with one of the best views in the ballpark. 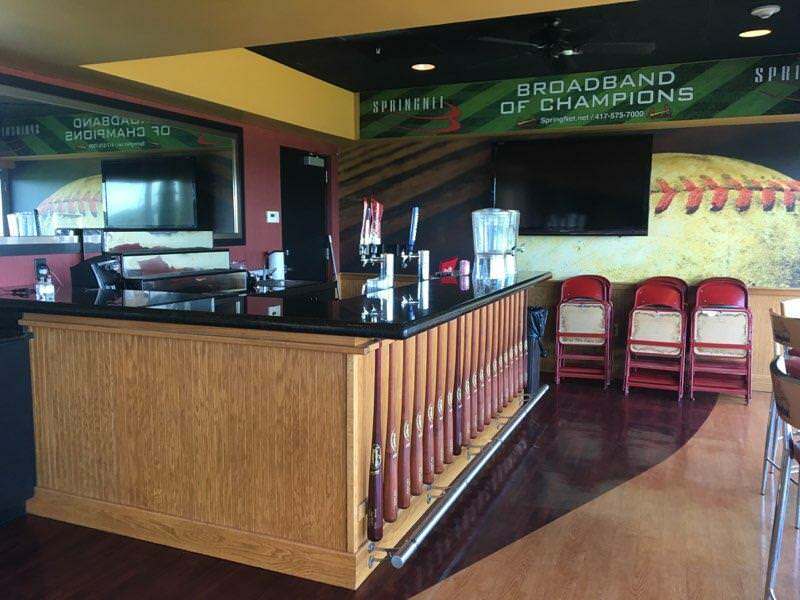 Champions Club tickets include all you can eat ballpark hotdogs, bratwurst, and popcorn. 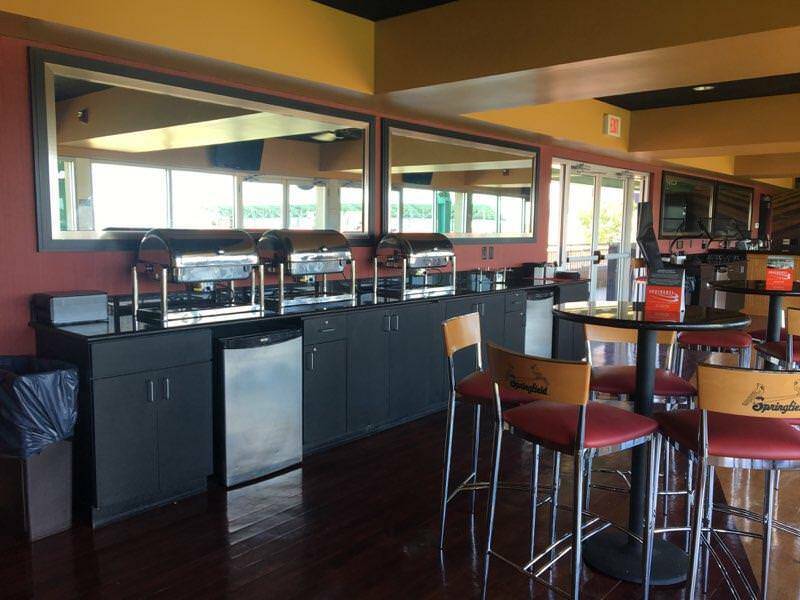 The also include a loaded nacho bar, a full salad bar, specialty pasta dishes each night, and fresh baked cookies. You had me at nacho bar. 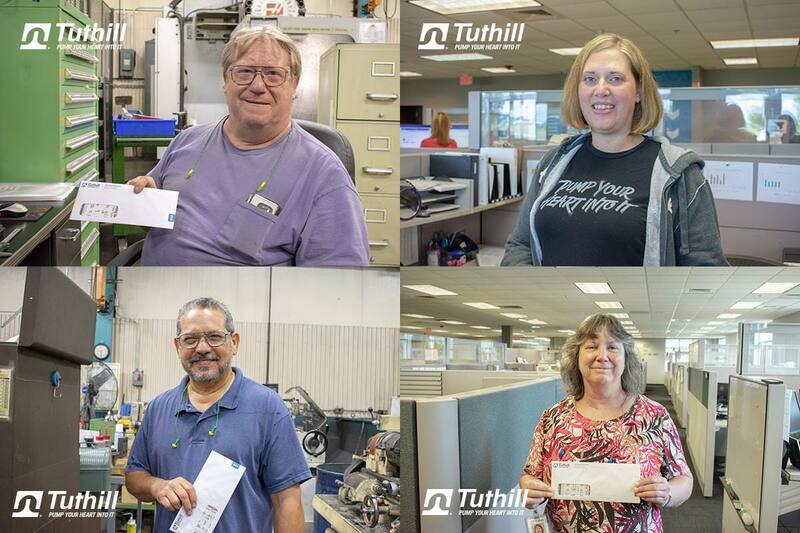 Big congratulations to our lucky employees!